Located off the southeast coast of Africa, Madagascar is the fourth largest island in the world. It’s home to such rare natural beauty that 90 percent of its wildlife cannot be found anywhere else in the world! In addition to being the only country where lemurs live in the wild, it also boasts the third largest coral reef system in the world. If you’re still not convinced, keep reading for more fun things to do in Madagascar. Madagascar’s capital, Antananarivo, hosts bustling markets every day of the week. The most popular is Analakely Market, where you can find everything from clothes and shoes to fresh meat and vegetables. 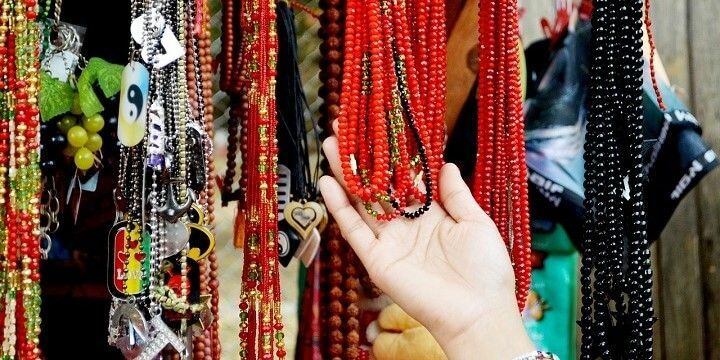 Digue Market is also worth a visit, if you’re looking for precious stones, carvings, and other artistic creations. Antananarivo is Madagascar's capital city. As well as retail therapy, you’ll also find fascinating historical sights. The Rova Palace Complex, for example, was once home to the rulers of the Kingdom of Imerina. There are also several museums, such as the Musée Andafiavaratra. Located inside the former Prime Minister’s home, the museum displays an interesting mix of royal and tribal paintings. 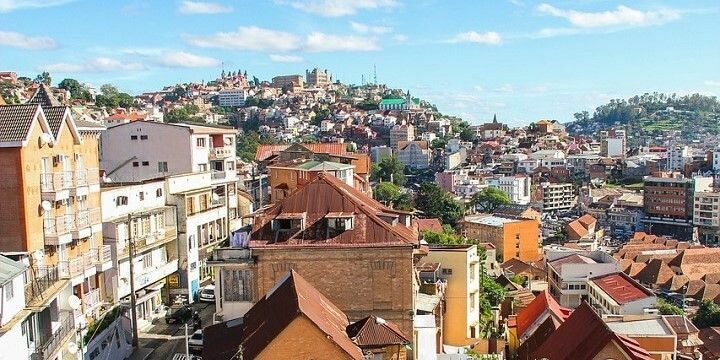 Head south from the capital to find the market town of Fianarantsoa. Buy souvenirs from local artisans along the Ave de l'Indépendance and Rue de Verdun, before strolling through the cobbled streets of Haute-Ville. You'll find more markets in the town of Fianarantsoa. Fianarantsoa’s monastery, Maromby, is also worth a visit to see the beautiful stained-glass windows and wood carvings. You can also buy wine and honey made by the monks themselves. 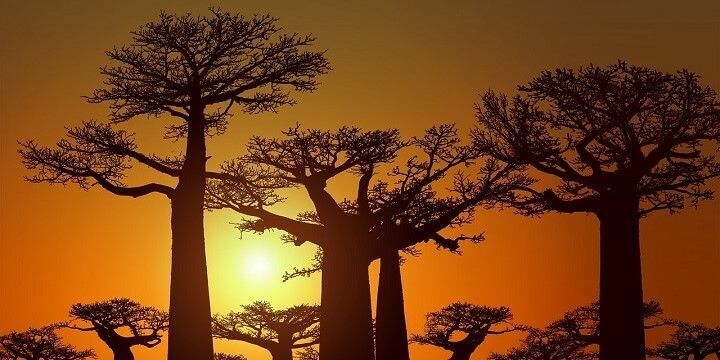 Travel west to find the Avenue of Baobabs. This road links Morondava and Belo Tsiribihina and features dozens of rare baobab trees. The Avenue of Baobabs links Morondava and Belo Tsiribihina. Many of them are over 800 years old, which earned this stretch the title of Madagascar’s first natural monument. Madagascar’s national parks and reserves are the perfect places to spot the island’s best-loved animal. The Andasibe-Mantadia National Park is home to the largest living lemur, the Indri, as well as colorful reptiles, birds, and insects. 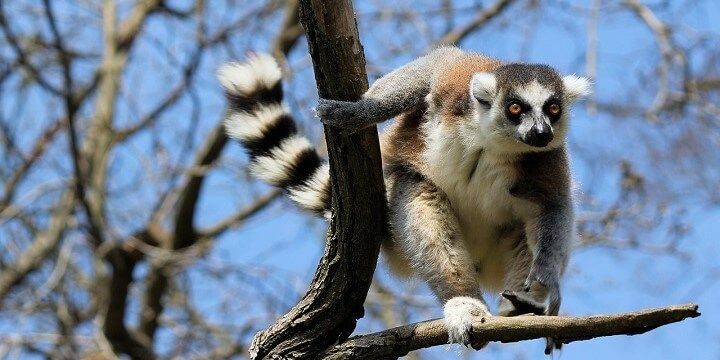 Madagascar is home to more than 60 lemur species. There are also many tropical plants, including sacred creepers, orchids, and dwarf palm trees. For more natural beauty, check out the Isalo National Park. 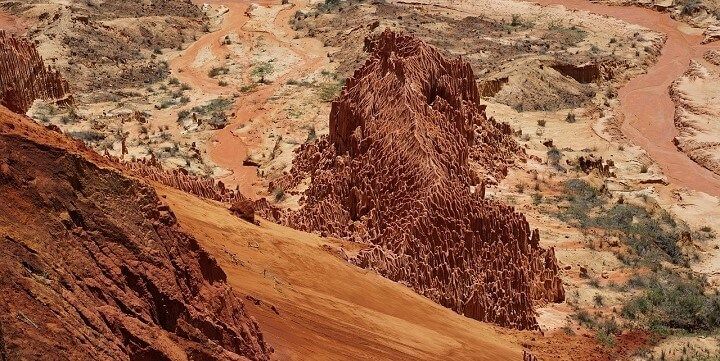 Known as Madagascar’s Grand Canyon, you’ll find rugged landscapes, lemurs drinking in the oases, and tombs of the ancient Bara people in the canyon walls. The Isalo National Park is known as Madagascar’s Grand Canyon. Want to stretch your legs a little more? With heights of up to 1,500 meters, the Ranomafana National Park is a hiker’s paradise. You can cool off in the many natural hot springs and streams, before continuing to spot endangered lemurs and geckos. This resort island is located off the northwest coast of Madagascar. While its beaches are busy, they’re perfect for spotting whale sharks, manta rays, sea turtles, and humpback whales. 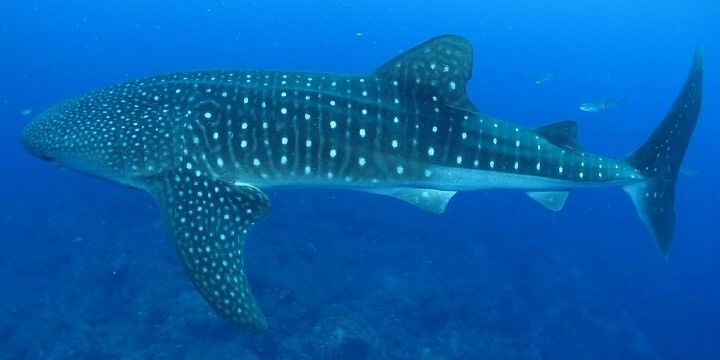 Nosy Be Island is perfect for spotting whale sharks. You should also head to the Lokobe National Park to see the black lemur and picturesque orchids, where the famous Madagascan vanilla is grown. If Nosy Be is too busy for you, check out some of its tiny neighboring islands. Nosy Sakatia, for example, boasts a spectacular reef, with a large population of green turtles. Nosy Komba, meanwhile, is great for walking through tropical forests, full of lemurs, geckos, tortoises, and chameleons. Nosy Komba is less busy than Nosy Be. 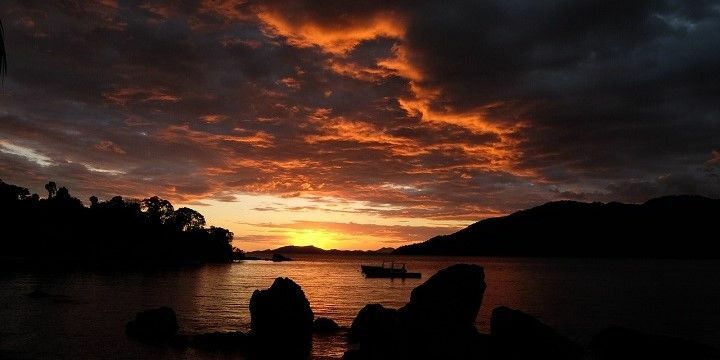 If you’re looking to learn more about Madagascar’s history, don’t miss out on Nosy Faly, where the ancestors of the Sakalava tribe are buried. With more of a local feel than Nosy Be, this island is great for marine wildlife enthusiasts. Visit between July and September to spot baby whales off the coast, or try scuba diving at any time of the year. Venture into some of the coves around the beaches, which were once used by pirates who are now buried in the island’s creepy graveyards. Located off the southeast coast of Africa, Madagascar is the fourth largest island in the world.